For the past few months, MMA superstar Ronda Rousey has been lobbying for the role as Captain Marvel in the ever expanding MCU (Marvel Cinematic Universe). There have been countless pieces of fan art, most notably BossLogic who has been able to show us what Rousey would look like playing the Marvel superheroine. Ronda Rousey has been in films before, Most recently, Fast 7. She is hoping that her next film will give her enough experience to be considered for the role of Captain Marvel. 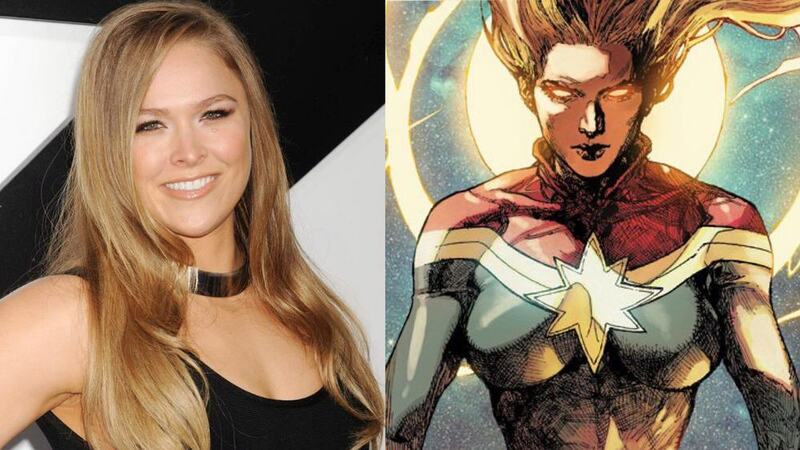 How would you feel if Ronda Rousey was cast as Captain Marvel? Let us know in the comments!